China has experienced unprecedented economical growth over the last few decades and has now firmly established itself as one of the world’s most fast-paced and exciting economies. Because of the country’s vast growth potential, nearly all businesses that have aspirations of global expansion are now establishing a foothold in China. However, that’s easier said than done. In order to get the best out of the incredible business advantages China offers, it’s crucial to understand the country’s employment regulations and laws. Under Chinese labor laws, the employment contracts are the foundation of all employment agreements. Most western countries follow the “at-will” system of employment, under which an employer can dismiss an employee at any time, without having to state a specific reason. Chinese employment laws on the other hand, do not allow this. 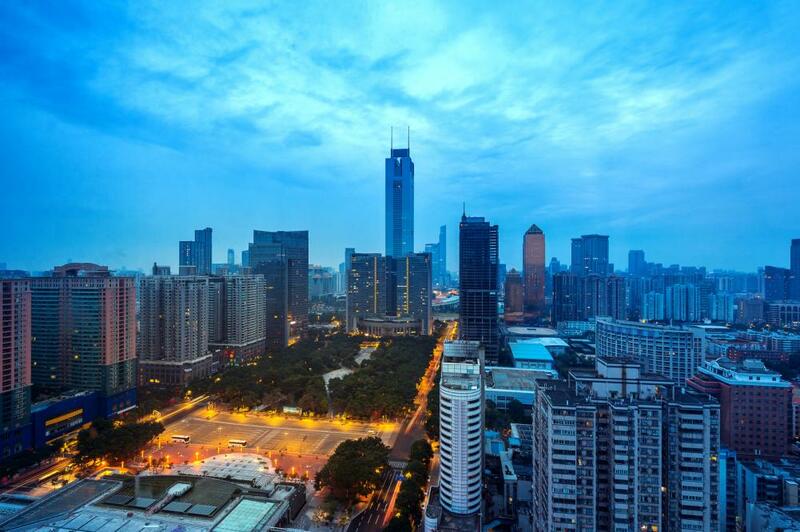 In China, it’s simply a must for businesses to have a written employment contract in place. The employers who fail to do so are subject to fines and penalties by the law. In addition to penalties, if an employee works for a month without a written employment contract, the employer will be required to pay them an amount that is double their normal wages. They will also need to immediately execute an employment contract. According to Chinese Law, it’s a must for businesses to write employment contracts in the Chinese language. Although businesses are free to write dual-language contracts, the only ones that are legally valid are those that have been written in Chinese. So while it’s okay to get your employment contract translated from Chinese to English for record-keeping purposes, you should remember that the English version would not be enforceable. For foreign investors seeking to enter China, Business China offers company registration and incorporation services. To find out more, reach out now!